Twitter published its Q4 and Fiscal Year 2018 report revealing a profitable year for the social media platform. The microblogging platform’s efforts at reducing abusive behavior have been paying off with a 16% drop in abuse reports. Twitter also saw an increase of 2 million users in Q4 2018 and a net yearly profit of $255 million. Twitter took drastic measures in 2018 to improve the user experience for all users. According to the social media platform’s Q4 and Fiscal Year 2018 Letter to Shareholders, the company’s efforts are finally showing positive results. The social media platform reported a dip of 16% when it comes to abuse reports compared to 2017’s statistics. The platform is also surging in profitability despite losing a large number of users. According to Twitter’s financial report, the company’s revenue in 2018 stood at $909 million and a net profit of $255 million. The social media platform revealed that the number of daily active users is not a good indicator of a platform being successful or not and the numbers can easily be misinterpreted. The platform will not be revealing its daily active user count going forward. Instead, the company will be reporting “Monetizable” Daily Active Users, a metric that reports the number of users who take advantage of the targeted advertising feature. 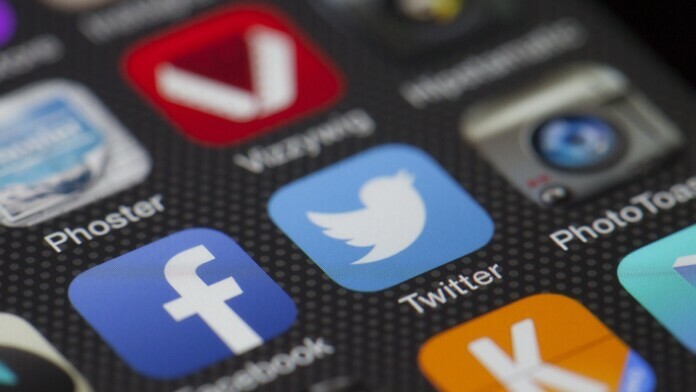 Twitter revealed that the number of daily active users has been on the rise following the sharp dip after millions of fake accounts were removed from the platform. The number of users increased to 126 million in Q4 2018 from 124 million in Q3 2018. What do you think about Twitter’s growth in 2018? Let us know in the comments below. Also, join us on our TechNadu’s Twitter handle and Facebook page for instant updates.